Spotted at a Home Store outlet, location unspecified. 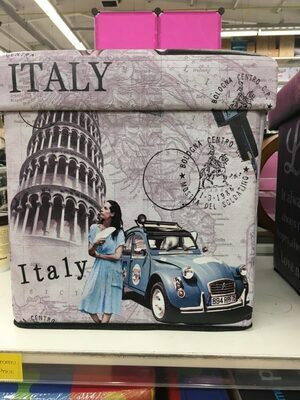 Posted in Misc and tagged France, Home Store, Italy at 1:04 pm on February 23, 2018 by Bodger. All the beautiful Alfa’s that they could have used.. Even an Alfasud would be better! jeeze, get over yourselves… French people touring Italy, who’d have thought. 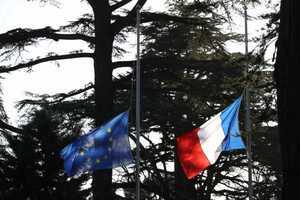 Maybe they are Italians living in France back home for a family wedding. what next? Spaniards in Saint-Denis? Austrians in Auvergne?